PAQSJIM Faculties organise teaching and research into individual subjects or groups of subjects. Their work is normally organised into sub-divisions called Departments.Centres of studies are controlled by committees of management, bringing together representatives from several disciplines. Links to all of the PAQSJIMS, Faculties and Departments websites can be found in the Departments A-Z. 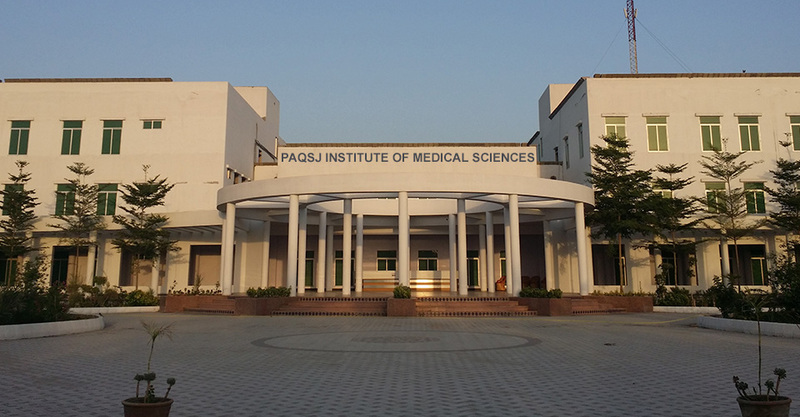 Throughout there are clinical and Medical science departments, teaching, research and clinical care often cross traditional departmental boundaries, particularly in the PAQSJIMS interdisciplinary centers and institutes and programs..